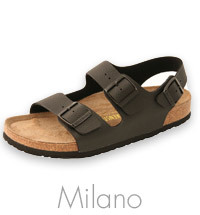 Birkenstock is a unique brand that combines unbelievable comfort with style. 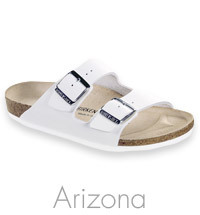 Birkenstock has become uber popular in recent years, and its sandals are a must have for the summer! A pair of Birkenstocks adds the perfect stylish tone to a summer dress, and ensures your comfort all day long. Perfect for a city break when you want to explore. 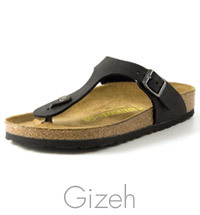 Birkenstock’s innovative design and expert materials will convince you after only one wear!